It may take some time to blend the new in with the old. I’m thinking that I probably should have just replaced the whole floor. 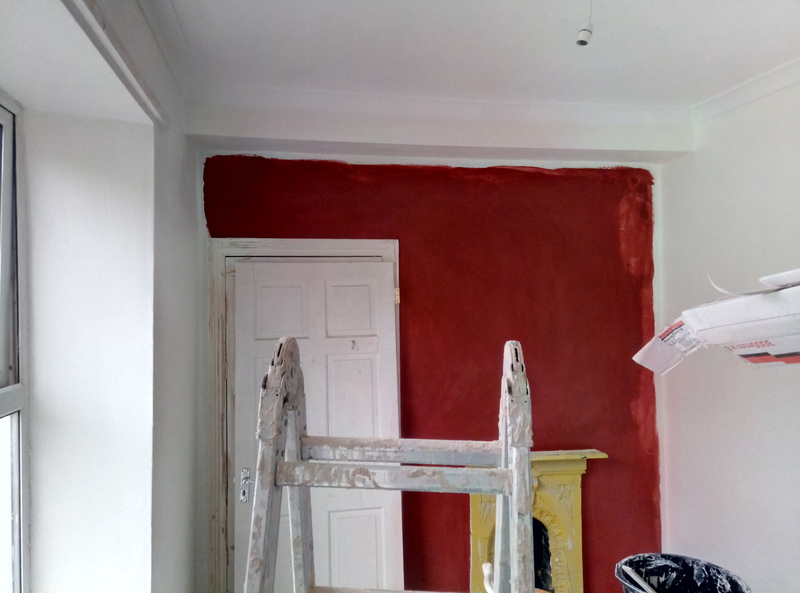 This entry was posted in Doing stuff, House on 31/05/2017 by garymoore. 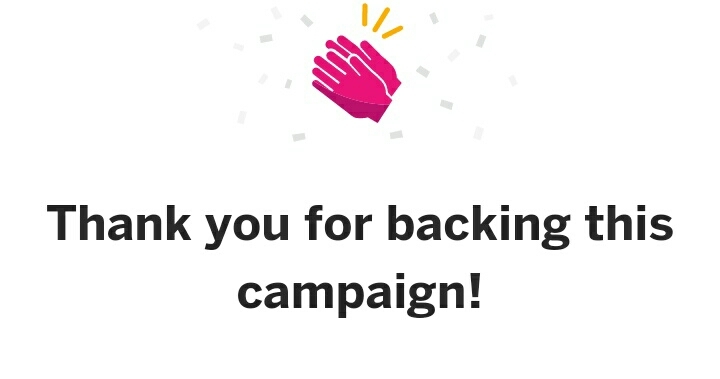 The more I read about it, the more I feel that my beer-influenced decision to do the crowdfunding thing and commit to AD’OM. I was sensible, though, and only committed to the Prime version, as opposed to the Premium. The 24 carat version might be overkill at 50 grand, so plastic is good enough for me. Although, the human size could be interesting, should it ever materialise. This entry was posted in Music, Technology on 31/05/2017 by garymoore. Well, that’s enough painting for the day, time for the pub. 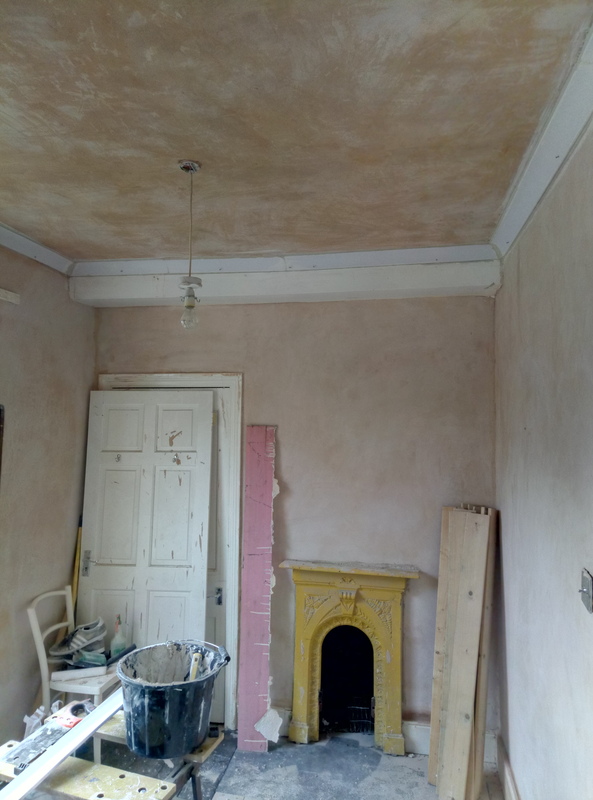 This entry was posted in Doing stuff, House on 29/05/2017 by garymoore. 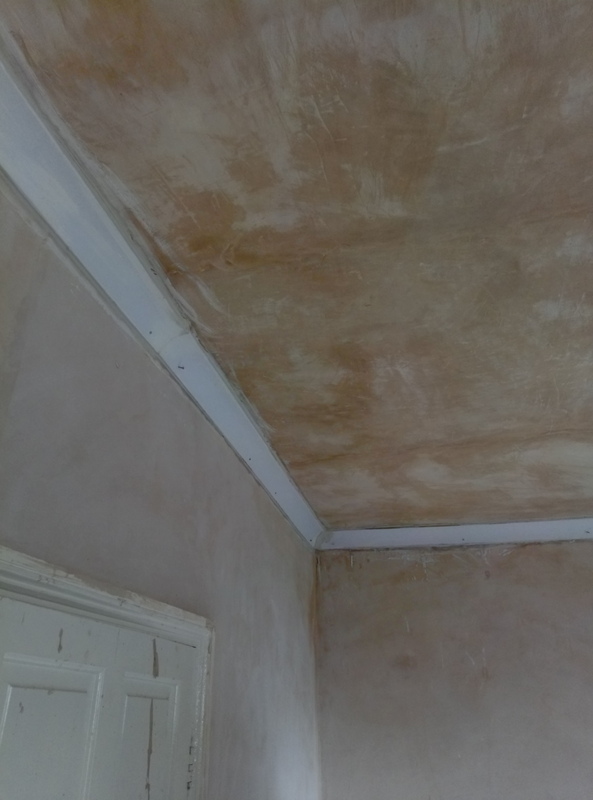 I’m really quite happy with my first attempt at plastering a large ceiling. 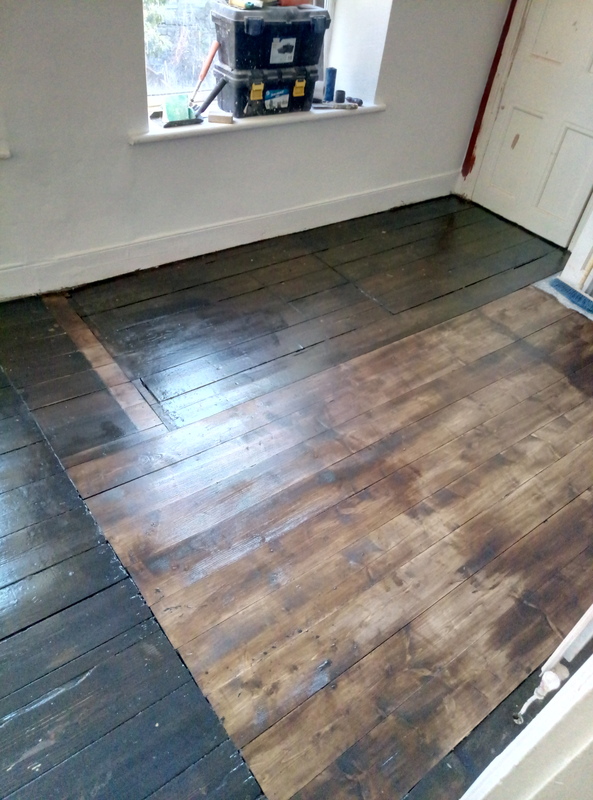 This entry was posted in Doing stuff, House on 28/05/2017 by garymoore. Today, we went to South Shields. For a food and drink festival. Where we had decent veggie food and beer and cocktails. Afterwards, after putting a drunk teenager in a cab, we had a couple of beers at Mill Dam. In the Steamboat. 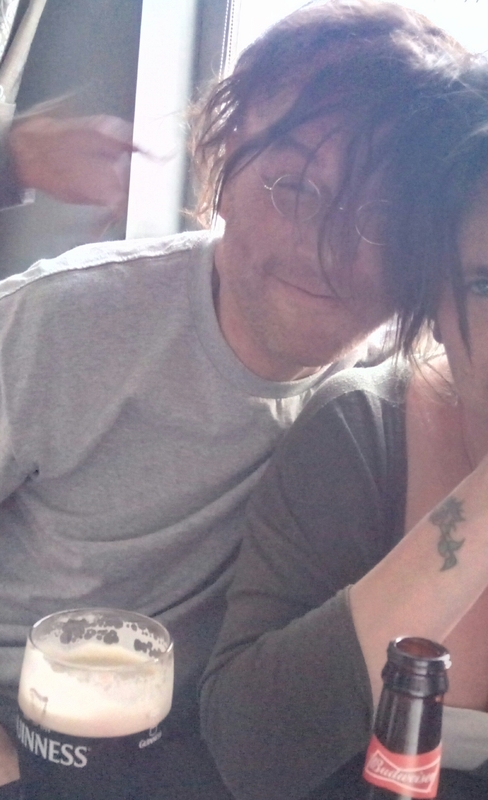 And, later, the magical effects of beer made my hair grow. I might need to have a haircut tomorrow. 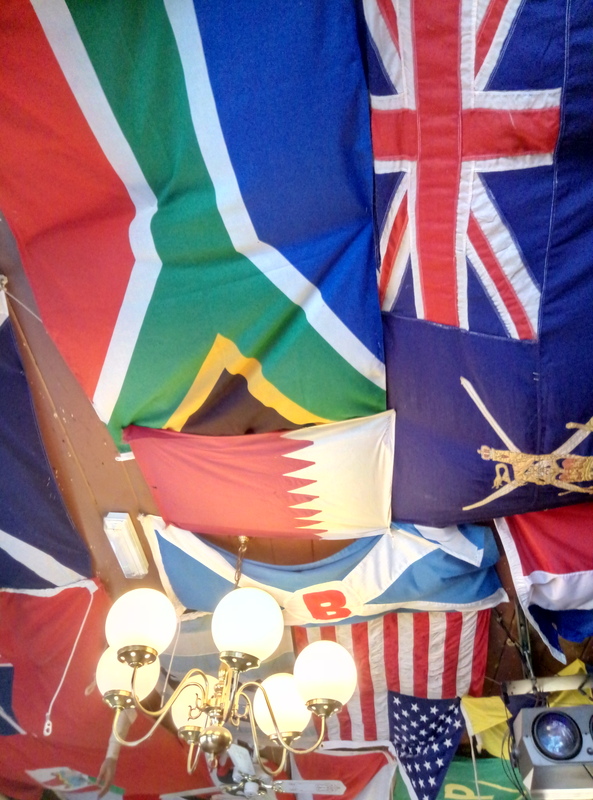 This entry was posted in Beer, Family, Food on 27/05/2017 by garymoore. Forget that, i bought one. I might have also bought the most amazing multi-tool ever. It’s called tooly if you’re interested. This entry was posted in Music, Out and about, Technology on 26/05/2017 by garymoore. 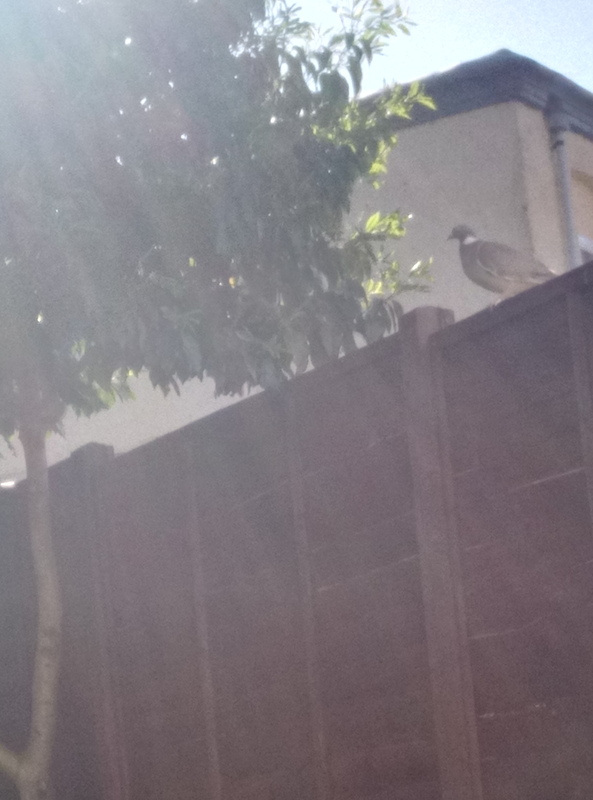 One of the woodpigeons, sharing a beer in the garden with me. This entry was posted in Beer, Garden, Wildlife on 25/05/2017 by garymoore. 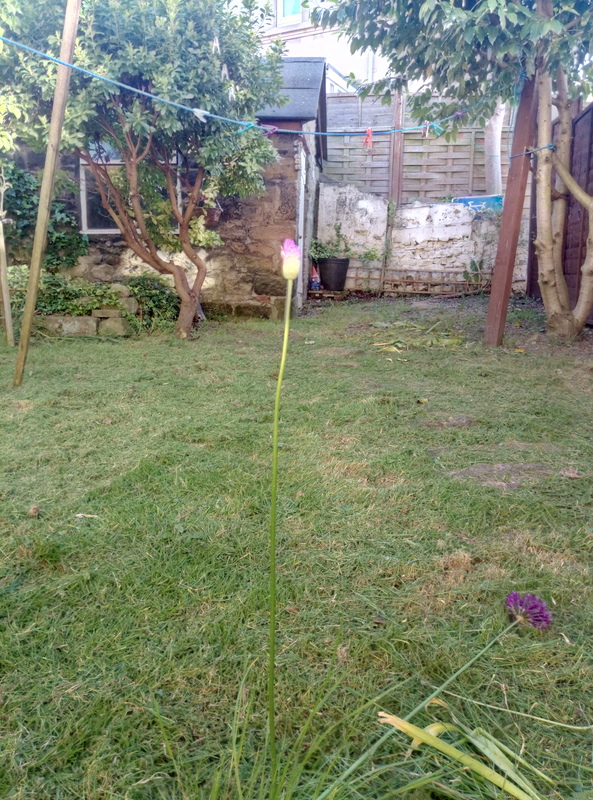 We have one solitary flower in our garden. A half hour ago, we had several. However, my second in command decided that she’d cut the grass while I was applying PVA to the spare bedroom walls. I did point out the locations of plants of beauty, but it was to no avail. All but one were mercilessly cut down. I’m now sitting in the evening sunshine with a beer, overlooking a scene of devastation. 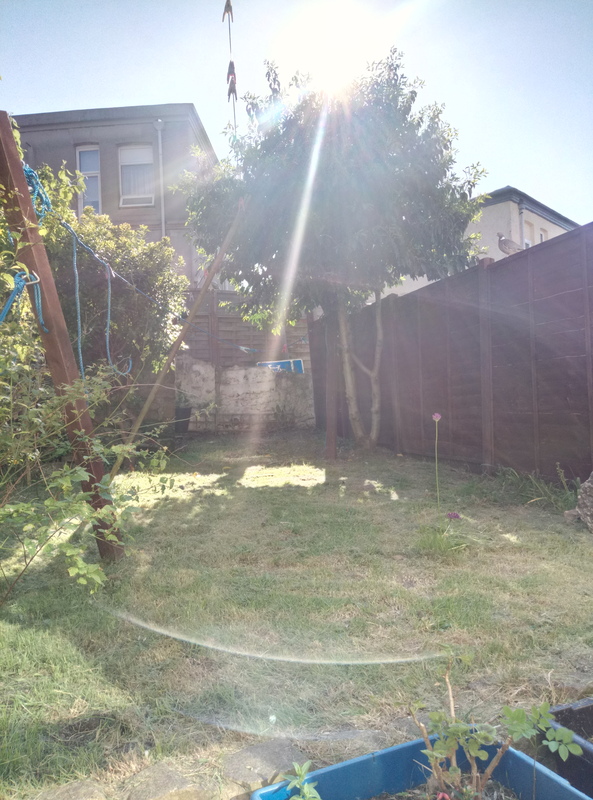 This entry was posted in Disaster, Garden on 24/05/2017 by garymoore. Now the spare room’s plastered, it’s starting to look more like a room than a building site. Unfortunately, coving, one of my least favourite DIY tasks, took up most of my Sunday afternoon. I’m now sitting in the garden, listening to birds, with a well earned beer. 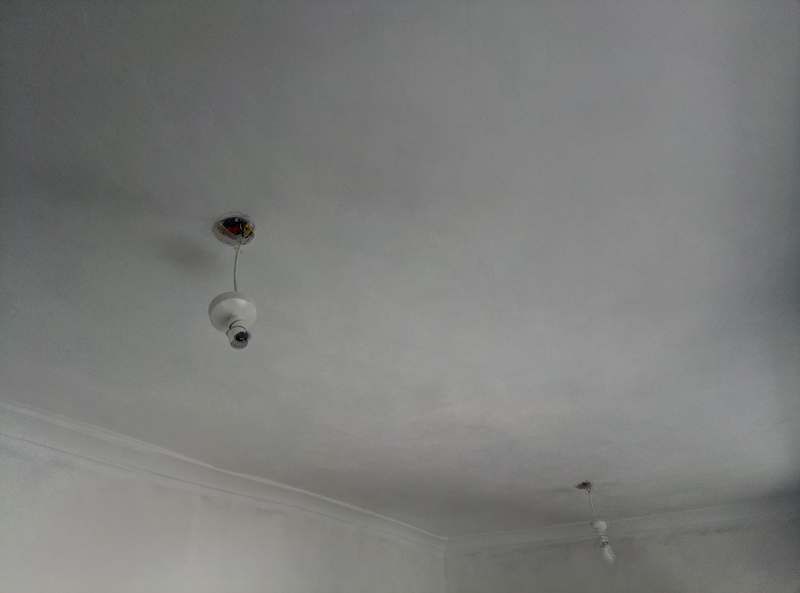 This entry was posted in Doing stuff, House on 21/05/2017 by garymoore. I live in Gateshead. And Gateshead is renowned for movies. Get Carter, for example. Unfortunately, the 90’s remake wasn’t set in this fair town. Or country. Could you imagine Mr Stallone running around the Heed. It wouldn’t happen. This entry was posted in Nature, Shopping on 20/05/2017 by garymoore.